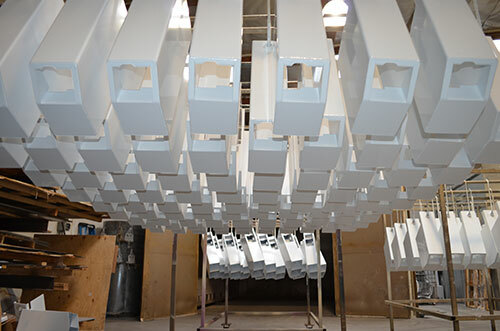 R&J Welding and Metal Fabrication Inc. specializes in metal fabrication and on-site powder coating. 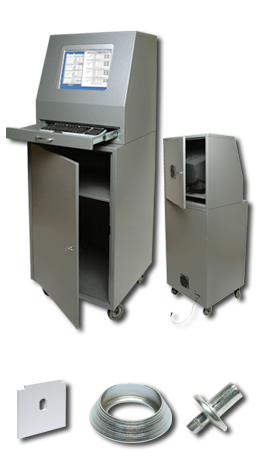 Although our largest industry is coin operated security metal products we also meet the needs of our customers by offering creativity in designing new products while allowing their input. We also take pride in providing all in house production along with our expertise in metal fabrication.